The formerly announced Pizza & Prosecco Festival has chosen Building Six at The o2 in Greenwich to host the London leg of its twenty-date national tour. 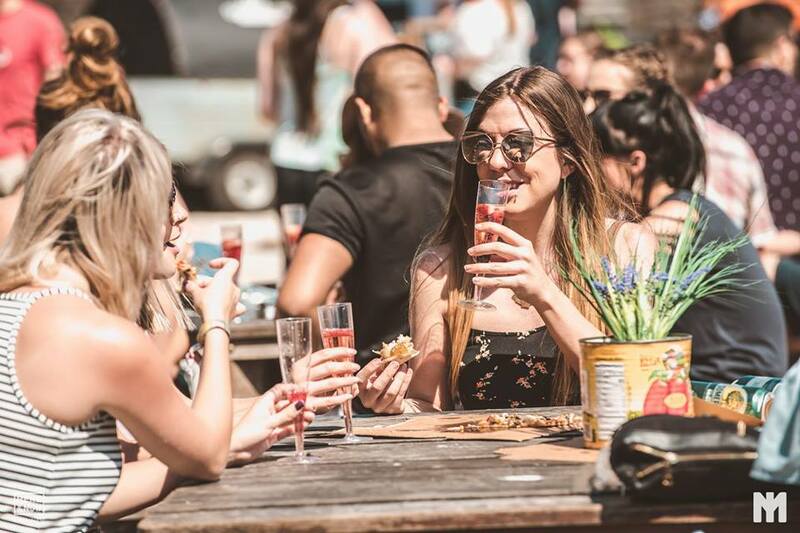 From 1pm on Saturday 25th November, friends can gather to enjoy a choice of over 20 different Proseccos, including a variety of sparkling cocktails, while tasting the delicious home-cooked pizza on offer from a range of much-loved local traders. 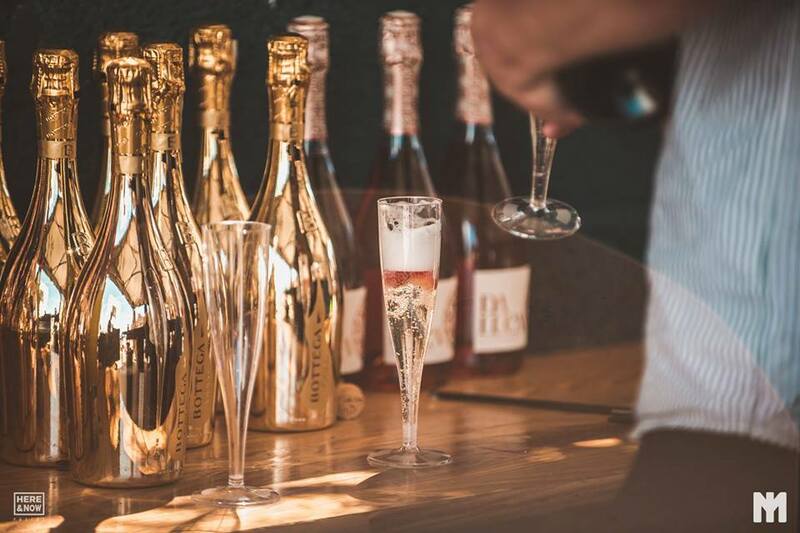 The Tiny Tipple Van will be on hand to ensure that every slice of pizza is matched to the perfect Prosecco. 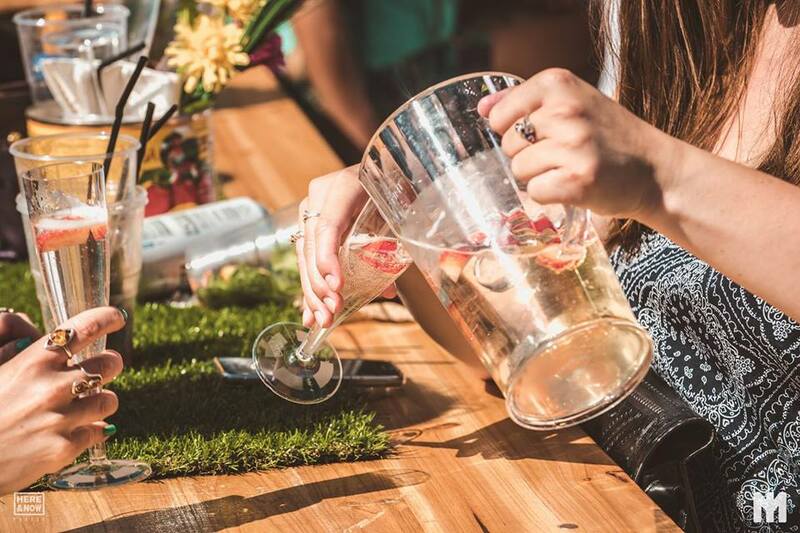 Upon entry, ticket-holders will be handed a free Prosecco cocktail as well as the Pizza & Prosecco Bible, to test their knowledge. Also on the menu is live music, pop classic sing-a-longs and plenty more entertainment. Guests can snuggle under soft blankets next to outdoor heaters and focus on fun and laughs with friends while The Pizza & Prosecco Festival does the rest. 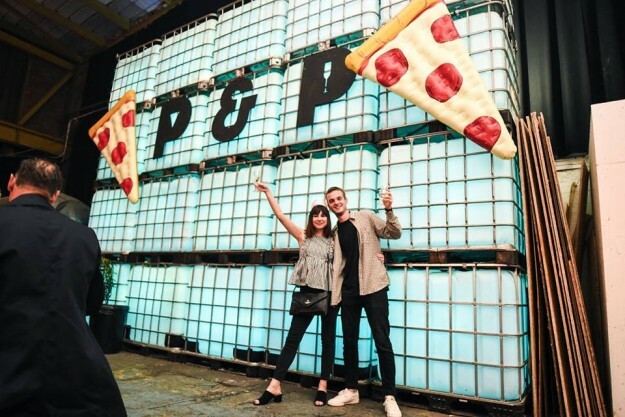 The response to The Pizza & Prosecco Festival has been phenomenal with thousands of people immediately embracing the idea of a mini-festival focused on this tasty and tempting combination. 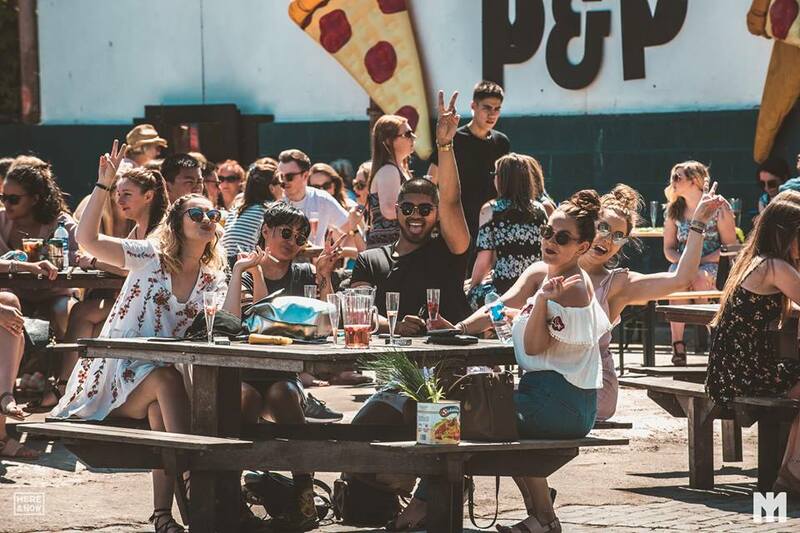 The Glasgow event sold out within four hours forcing the festival organisers to launch a second date! Let’s face it, pizza and Prosecco are pretty much loved by everyone. Add in a group of friends, live music and quality entertainment and you’ve got the makings of an unforgettable event. 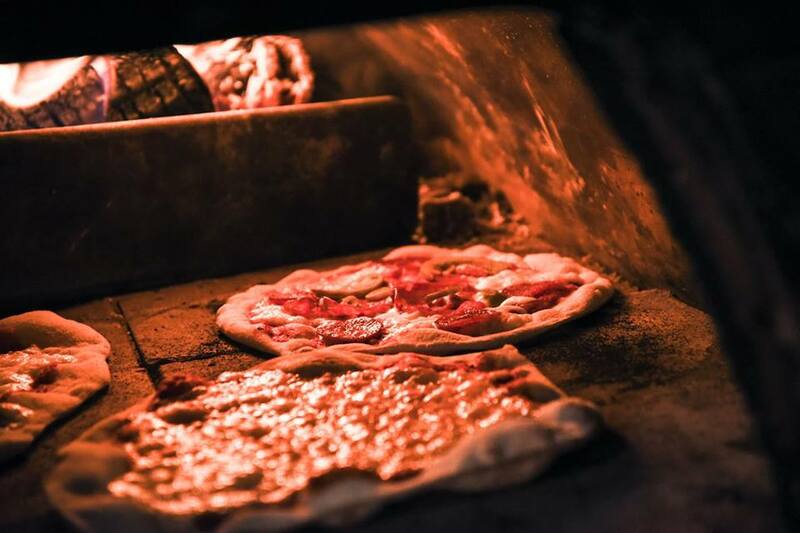 The pizzas available are all lovingly prepared by hand with bespoke doughs and creative toppings, designed to give a mouth-watering experience. There will be gluten-free and vegan options available to cater for all requirements. 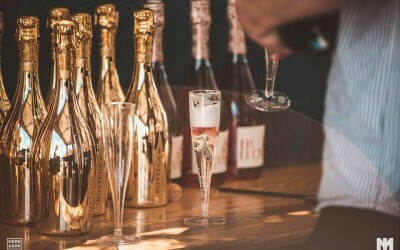 Guests will find a chilled, bubbly Prosecco always on hand to wash down the pizza, with the Tiny Tipple Van demonstrating some ingenious cocktails which simply have to be tasted. 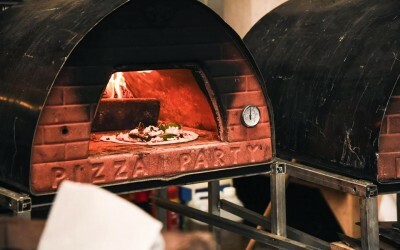 The Pizza & Prosecco Festival has already put on a couple of one-off events in Cardiff and Bristol, which were very successful. 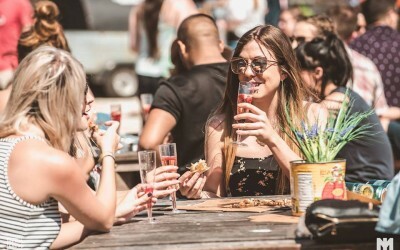 After a few gorgeous Prosecco cocktails and a couple of sublime slices of wood fired pizza, the party atmosphere took over and guests enjoyed a day of fun, laughs and dodgy singing along to their favourite pop classics. Tickets for the London event are selling fast and are now on final release, costing £24.50 (including booking fee) per person. For friends going out en masse, table bookings are available for £200. 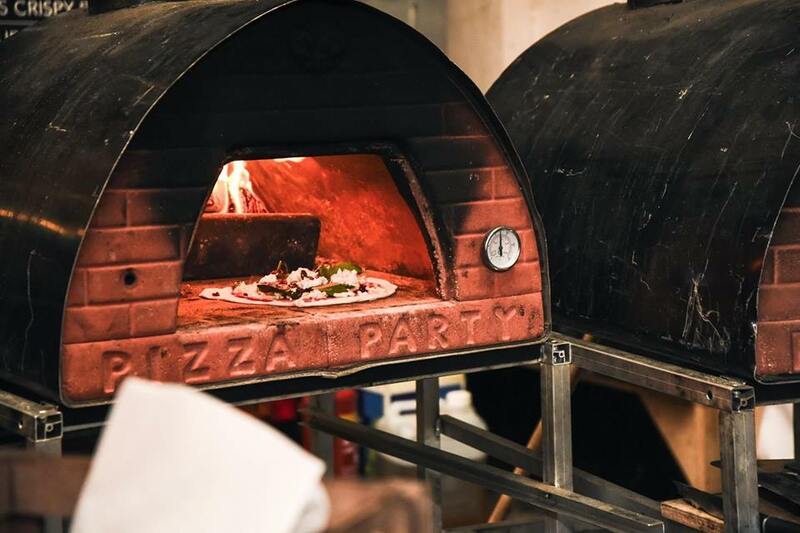 These cater for 10 people and come with three bottles of ice cold Prosecco delivered right to the table. Tickets for all other tour dates are also on sale, including Leeds, Glasgow, Bristol, Edinburgh, Cambridge and more. Head to Fatsoma to buy. Pizza and Prosecco brings people together, which makes this a very special little festival.